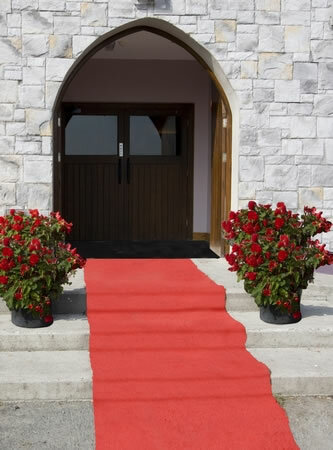 At Bulgaden Castle, we understand that your wedding day is precisely that – YOUR day. As such, we will do everything possible to make it a special and memorable occasion for you and your guests. We thank you for considering Bulgaden Castle as your wedding venue. 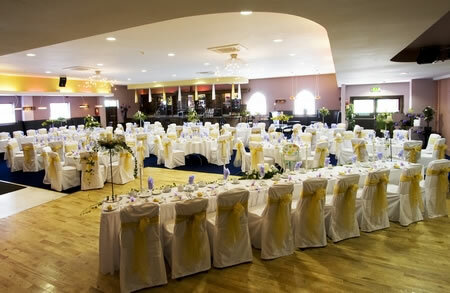 We invite also invite you to drop in and have a look around the venue and its facilities. We would be delighted to meet with you at any time to discuss your particular requirements and will endeavour to tailor arrangements to match your dreams and expectations. 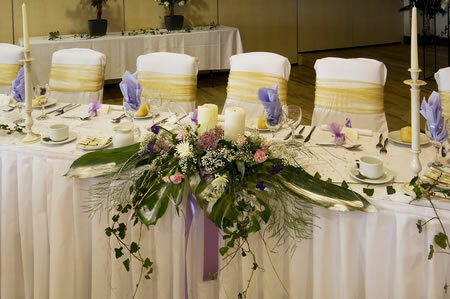 We will provide personal advice on menus, wine selections, seating and floral arrangements. At Bulgaden Castle, we can cater for wedding parties of any size, and offer a choice of function rooms, depending on the size of your reception. The Piano Bar and adjoining restaurant can cater for intimate groups of up to 50 guests. 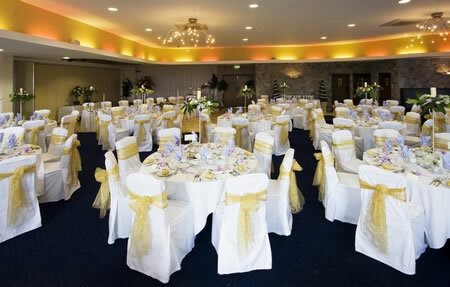 The Castle Suite and adjoining O’Brien Suite can each cater for groups of up to 200. 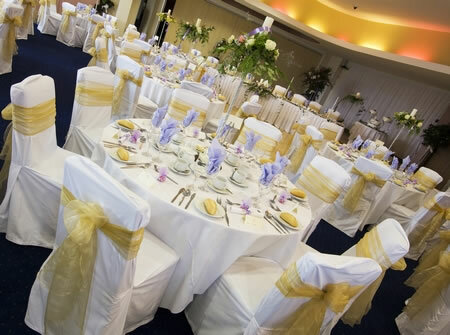 For larger parties, these suites can be successfully amalgamated to cater for up to 400 guests. Our expertise in room layout and seating arrangements mean that in each case, the function room will look tailored for your particular party. 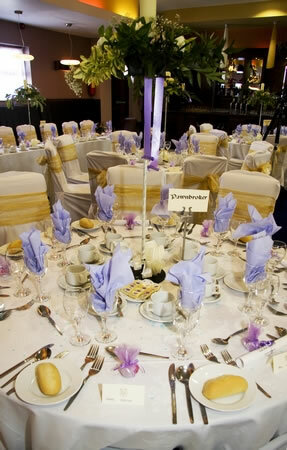 Discount available for mid-week weddings, Monday-Thursday inclusive.